Forza Series Planning Ideas, Discussion, etc. *FINAL DLC UPDATE EDIT* This is an output of ideas that others and myself have come up with for possible series for Forza 6 and Forza Horizon 2. Any and all thoughts/ideas/suggestions from everyone else are welcome. Each series has a target PI, a list of potential cars, and a list of potential tracks. Each car is listed with its stock PI at the end. DLC cars are marked with an asterisk (*). Track choices for the real life-based series that are in parentheses are (to my knowledge) not part of the series they are based on, but I think could fit in the overall theme. Some series are proposed to also be run in Forza Horizon 2, were options such as offroading/rallying exist. Cars available in FH2 will be noted as such, as will PIs and proposed PI targets for FH2. 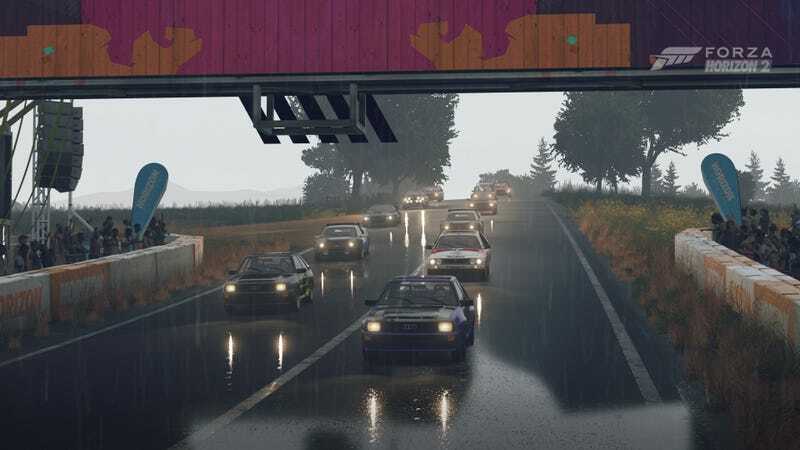 Considering the dynamics of FH2, the event courses will be chosen later if the series is chosen, and possible event types will be listed instead. So, that’s pretty much it for now. Thoughts? Got ideas of your own? Post ‘em here. I’ll be updating this thread if I see any concrete ideas posted, or think of new ones.